On a delightful Saturday in a “secret” Venice, California garden, Mazda enthusiasts were treated to the work of two artisans—Mazda clay model designer Cyrille Bordeau and Superba Food + Bread maker Chef Anton Steiner—to learn why hand crafting elevates bread and Mazda vehicles, such as the 2017 Mazda CX-5. And while Mazda’s recent Master Craft event in Los Angeles brought together two unlikely craftsmen, they both had the same story to tell about the importance of hand crafting. The many guests at this Master Craft event noshed on bites from Superba’s tasty menu and sipped on fine wines and housemade lemonade while learning about Mazda’s “Exploratory Design” process with Bordeau. He demonstrated on a simulated clay model using tools he created himself. The guests were also given a crash course in the art of artisan bread making with Chef Anton. Five-time Mazda owner Vince Carberry said he loves these Master Craft events because it gives him a chance to better preview the vehicle. 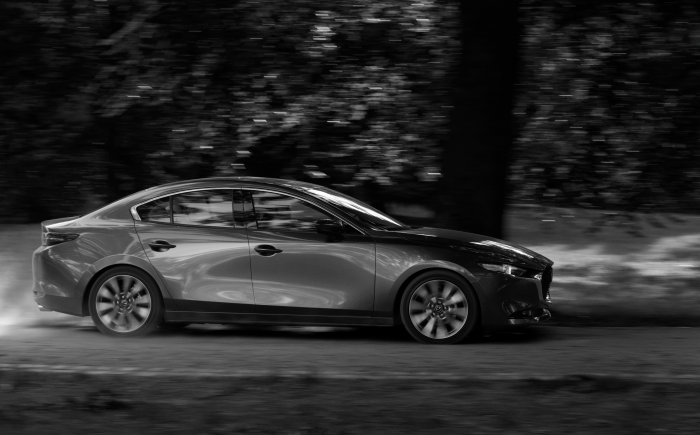 “Part of the attraction of the Mazda brand is the thoughtful sculptural lines and paint,” he explained. Mazda owner Stephen Shore thought this Master Craft event was “really cool and shows how Mazda values its customers.” He said he was impressed after learning how “Mazda’s all about the smallest detail.” This handcrafted philosophy is “dedication you can’t find everywhere,” Shore said. Like Mazda’s attention to detail, this Master Craft event was full of surprises – from the informative Ride & Drive around Venice in the striking 2017 CX-5, to the posh “secret garden” locale to the delicious bread bites, to working on clay with a talented car exterior designer. Clay. Bread. Craftsmanship. 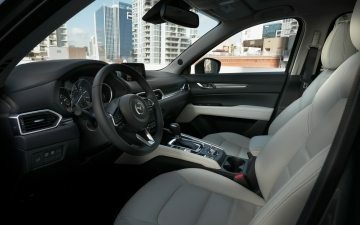 What it all comes down to is a clay-formed, designed-by-hands 2017 CX-5 with a stunning exterior that stands out from boxy, computer-generated CUVs.